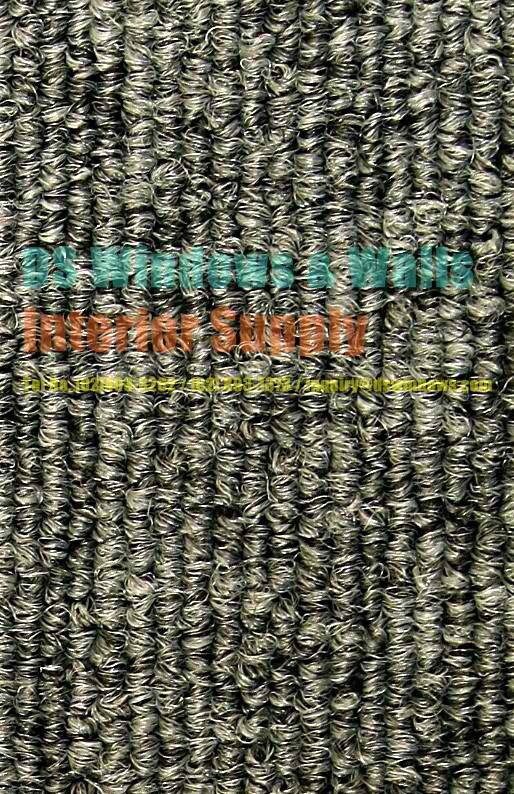 The most significant benefit of carpet is the comfort, walking into a carpeted room provides you a comfortable, cozy and welcomed feeling. Carpets come in so many colors and styles, so that you can choose what best suits into your room. It also adds decorative element into your room. Carpet is also known for the extra insulation they provide to any room, that is why carpets are very common in places with cold climate. Carpets can make your home safe especially if you have kids around. Carpet can be cleaned with the help of vacuum cleaner, you need to clean it regularly or else your room will look dirty. Here’s one sample of carpet installed in San Antonio, Parañaque City. Our client opted for a Main Street carpet tile color Slate Grey. You can choose darker color for a warmer feel or light colored for homey ambience. 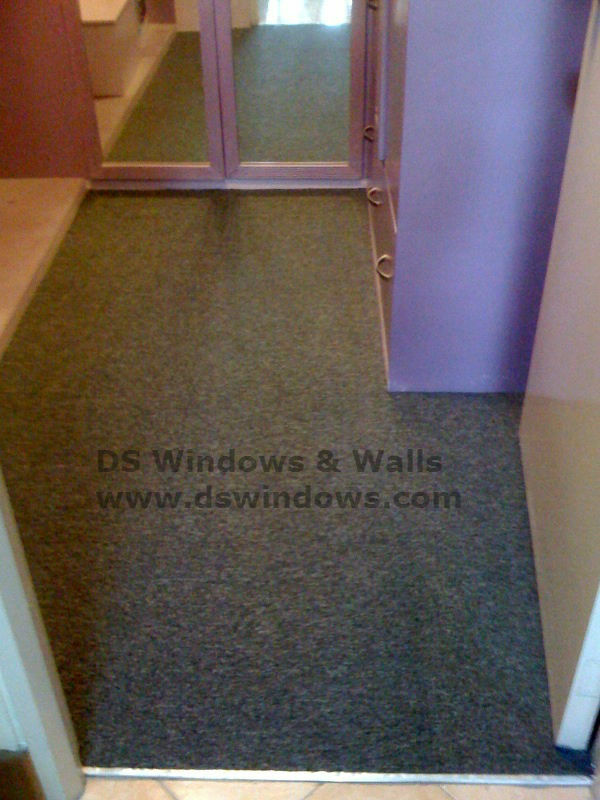 DS Windows & Walls offer a wall to wall carpet and carpet tile, you can check our website at www.gallery.carpetphilippines.com and www.dswindows.com. For inquiries you can email us at inquiry@dswindows.com or call us at (02) 403-3262 / (02) 893-1373 / 0916-311-3909. You can also visit our branches at 4th floor Waltermart Makati City, 3rd floor Robinson Metro East Pasig City, 2nd level Pacific Mall Lucena City.